Excellent beer is everywhere in California but Monk’s Kettle has been going strong since 2007, winning points for top-notch pub fare (those pretzel knots with beer cheese fondue! 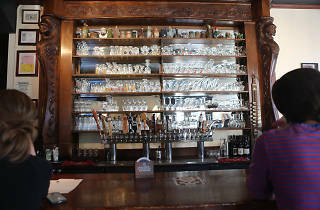 ), sidewalk seating outside the intimate space and knowledgeable staff who know their brews. 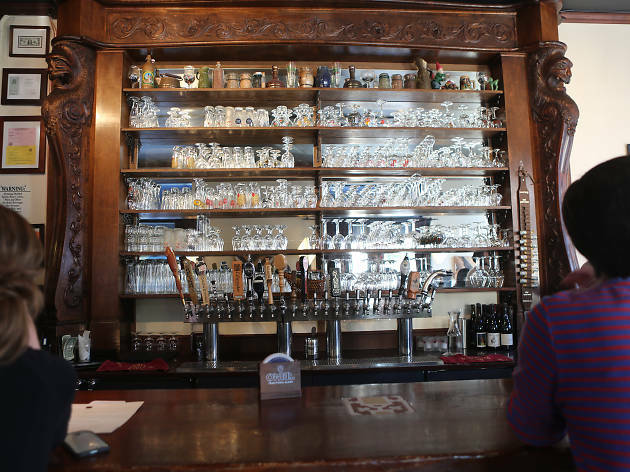 The tiny bar is mighty when it comes to brews with over 200 beers offered at any given time: 28 beers on tap, one cask engine and an encyclopedic menu of more than 150 bottles.